FYI: Some recipes in this week’s plan are from The Vegan 8 Cookbook, my latest cookbook purchase! If you do not have the cookbook, I’ve substituted in some links for recipes that are similar to the cookbook recipes. 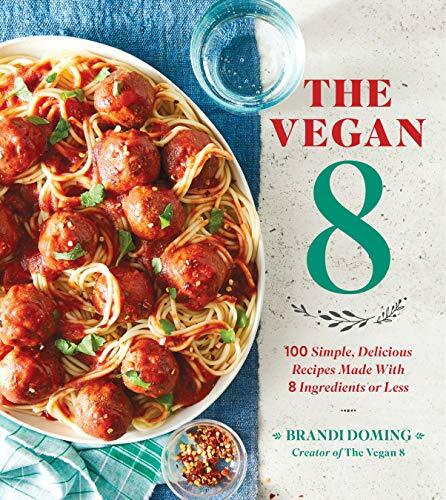 Also, if you haven’t purchased The Vegan 8 Cookbook, consider doing so because it’s PACKED full of amazing vegan recipes that are ALL MADE UP OF ONLY 8 INGREDIENTS! There are many helpful baking and cooking tips throughout the book as well. I’ve included a link on my page below to purchase her cookbook on Amazon.com. 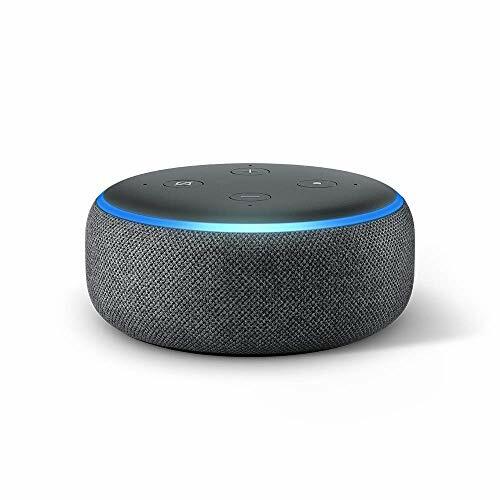 Just click the “Buy on Amazon” button under the image and you’ll be taken to Amazon to complete your purchase. Each Amazon purchase you make from my site helps me keep my FREE website content coming!